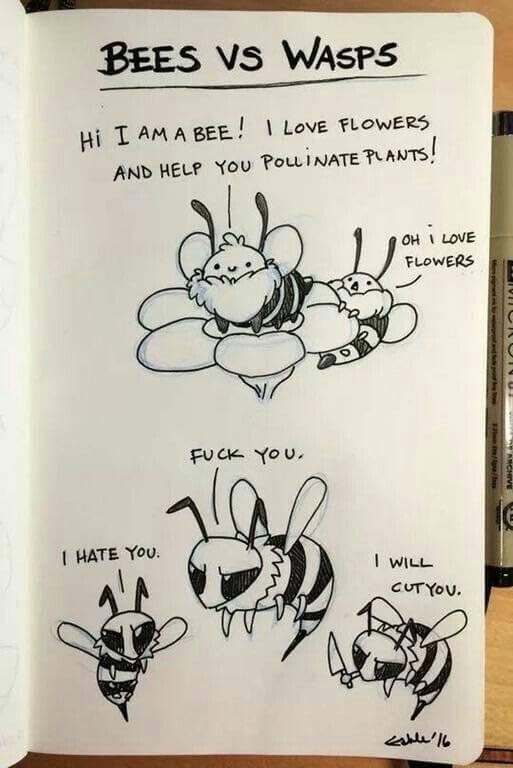 I’ve never met an aggressive yellowjacket. I’ve let them lick jelly off my fingers. The only time I ever got stung by one was when I accidentally trapped one under my arm, and it was a very slight sting. I think it’s got something to do with the region, because friends who live in other parts of the country say their experience is very different.